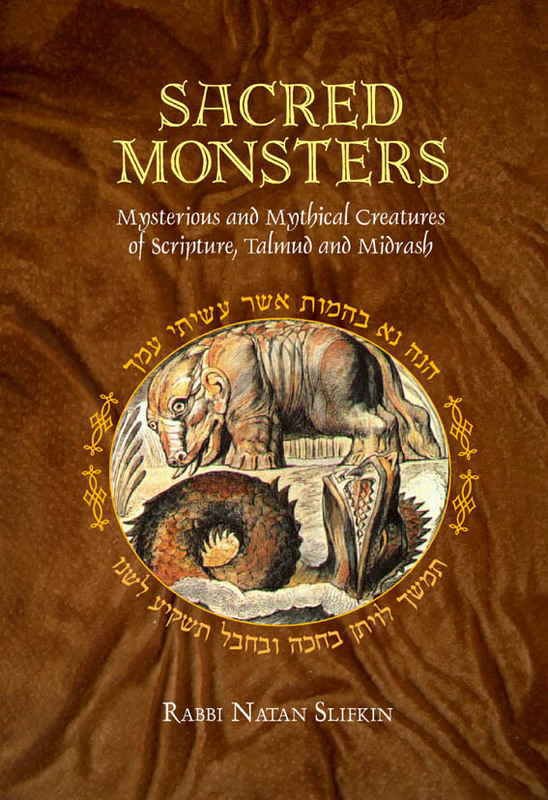 There are many books on the subject of Torah and Science. However, since they are often spread over many different publishers and some are hard to find, I have listed many here. Since some books on this topic can be very poorly written and researched, I only list the books that I have read and that I feel have at least some value to someone interested in this topic. Therefore if a book is not listed here, it may be just that I have not gotten a chance to read it yet, not that it is bad. Each entry is linked to a website where you can purchase the book (if possible), or the author’s website. Although in general, the higher up on the list of books, the better I think to book is, the list is not going to be an absolute best to worst ranking. Eventually, I plan to have a short description/review of each of the books. This is a wonderful book on physics and Torah. Although the book centers around the age of the universe issue (as do many), it does so in a very nice way. This book reads almost as a typical popular science book about physics, but with the connection to Torah interwoven throughout. The author is very modest, and although mentions the non-exactness and extrapolative nature of science, he also respects its findings. He admits that some of the things he suggests might be shown wrong later, and never relies on exact “aha! see! I’ve proved it!” arguments. I highly recommend this book. Unfortunately, it is quite pricey ($40), but sometimes you can find it cheap from a third party seller on Amazon. 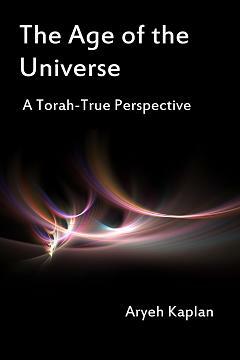 This book deals squarely with the age of the universe issue of Torah and Science. It is very nice, in that not only does it show no contradiction between Torah and Science, but it goes day by day through the story of Creation in the Torah and explains scientifically what is going on each day. Although some explanations are a tad stretched, they are all reasonable, and make for a very good read. The Challenge of Creation is an expanded version of The Science of Torah. This makes for a very interesting read. A must buy!